This is a proposal to revise the development text to permit up to 1,680 square feet of outdoor patio area in front of an existing restaurant within the Shops on Muirfield (aka Shoppes at Athenry shopping center). 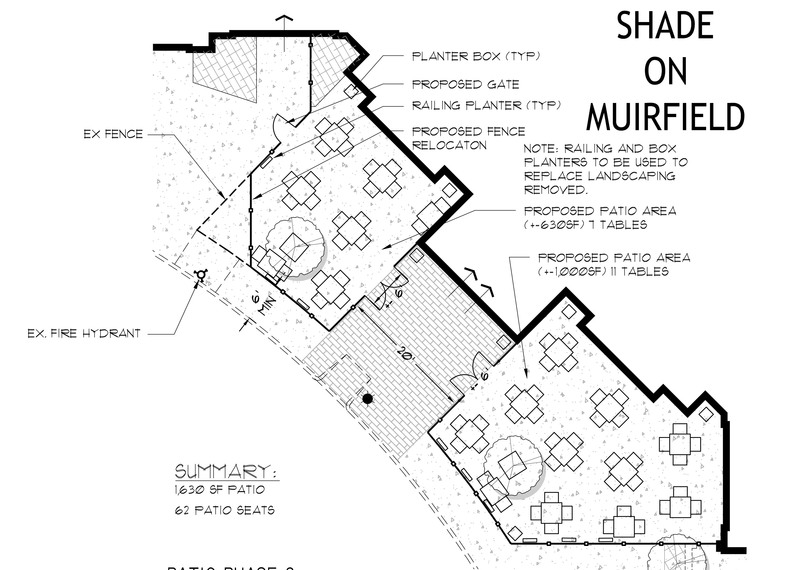 The application also includes all final design details of the proposed patio. 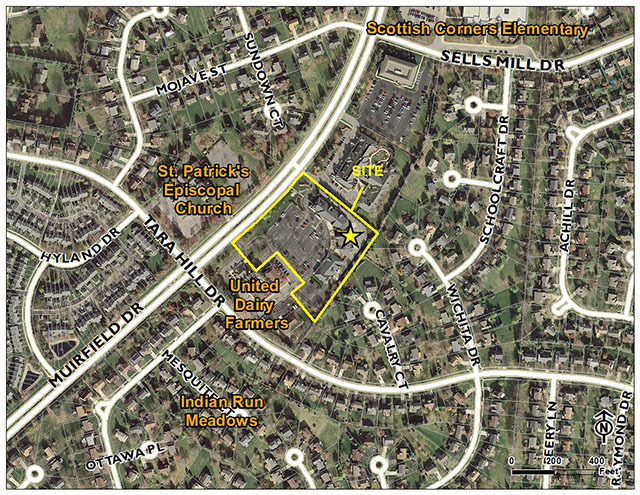 The site is located within the Indian Run Meadows Planned Unit Development on the east side of Avery-Muirfield Drive approximately 500 feet north of the intersection with Tara Hill Drive. This is a request for review and recommendation to City Council under the Planned District provisions of Zoning Code Section 153.050 for a rezoning with preliminary development plan. This is also a request for review and approval of a final development plan under the Planned District provisions of Zoning Code Section 153.050.